Geeks Who Drink brings the nation’s best live hosted pub quiz to Stranded Pilgrim starting on September 30th! Every Sunday from 6:30pm-8:30pm, join us for 8 rounds of audio, visual and live hosted trivia. Our weekly quiz is free to play and we’ll be giving away prizes for answering bonus questions and gift cards for our top teams at the end of the night. 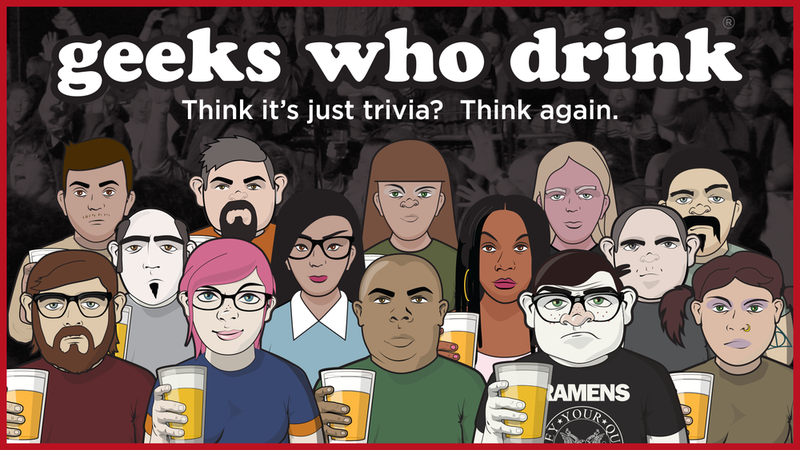 Geeks Who Drink rules limit the total number of players on your team to 6, so gather your smartest friends and come on down!